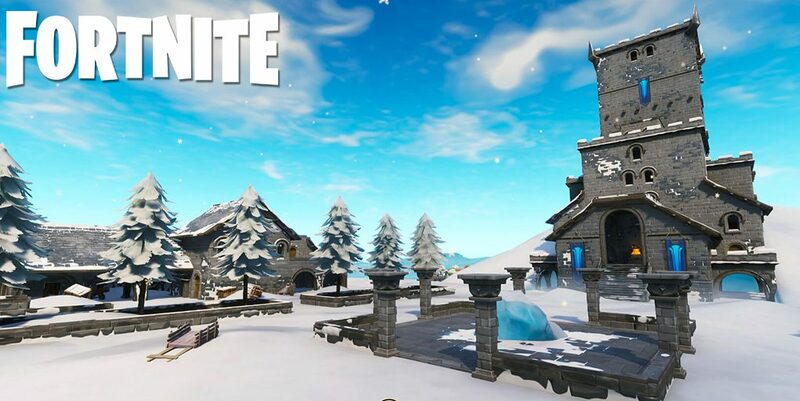 With Tuesday, December 18 bringing another massive update for popular battle royale title Fortnite, Epic Games have continued to update the map to keep things fresh for avid players. 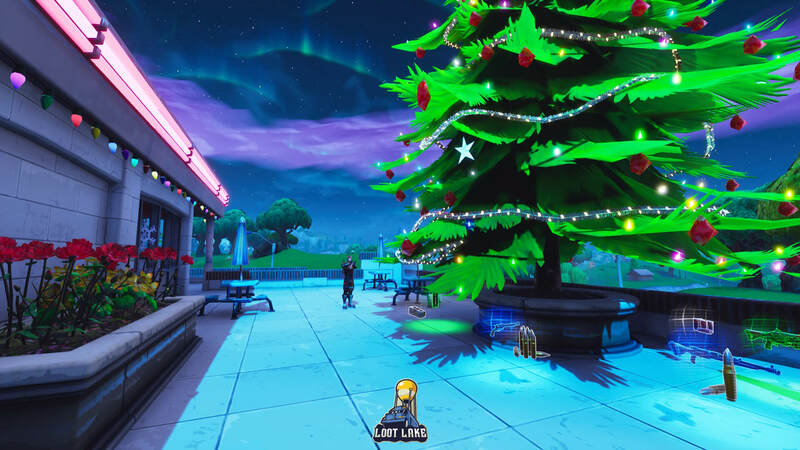 The holiday season is fast approaching, and with Epic Games already adding a host of Christmas themed items and skins, the developers have decided to add some festive touches to the map in the run up to the big day. This includes Christmas trees springing up, candy canes placed in the ground, and lights added to bushes. 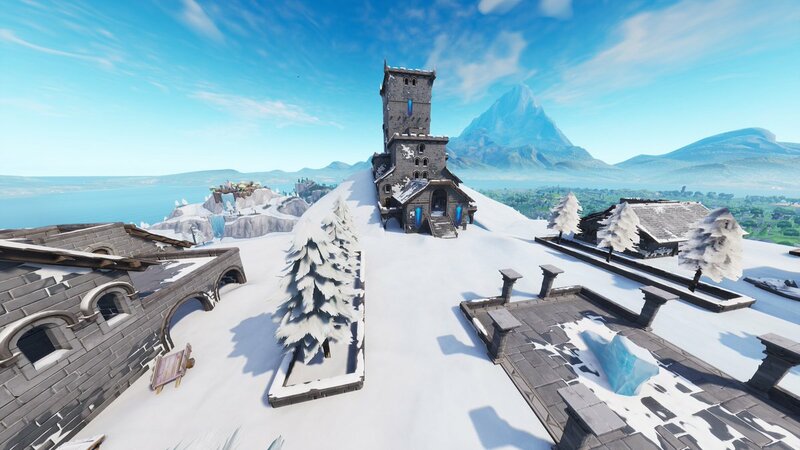 Alongside the seasonal updates, the snow at Polar Peak continued to melt, revealing more of The Ice King’s mysterious castle. 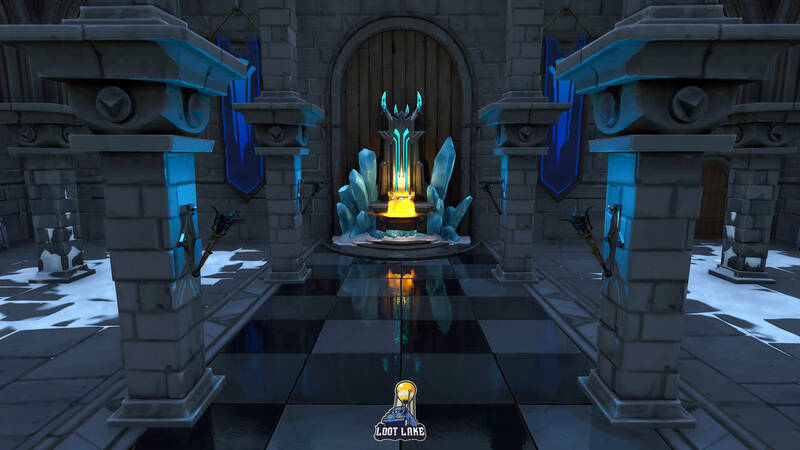 The thaw means that stairs leading into the castle can now be accessed, leading players in a hugely impressive throne room when they enter the structure. Fans also got a glimpse at what appears to be some sort of meeting space or a dining area, with a massive circular table in the middle and a roaring fireplace. 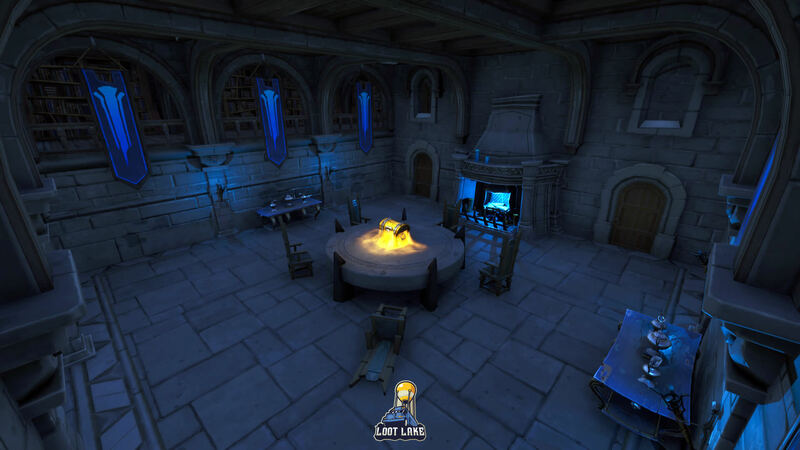 More new items have been discovered outside of the castle, with two new houses appearing on either side of the platform where the Infinity Blade previously spawned. 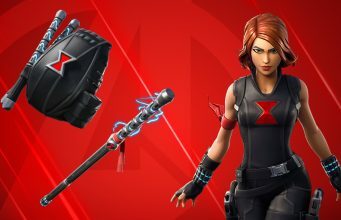 Players are unable to get their hands on the legendary sword after it was vaulted, and its place Fortnite fans will find a large chunk of ice. 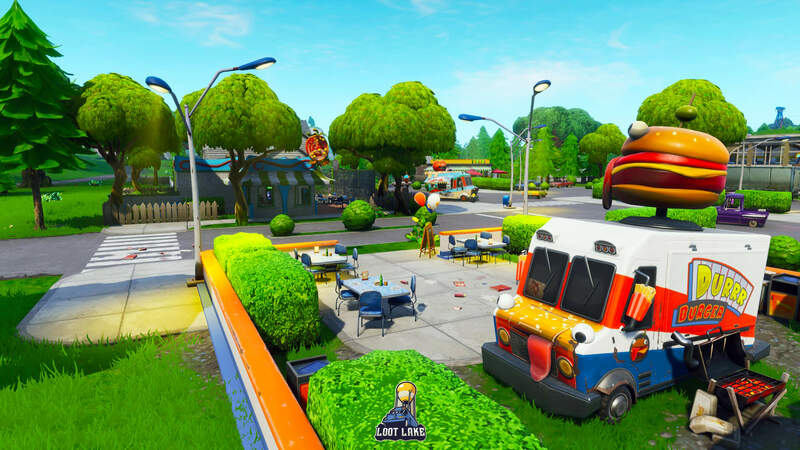 Fans of Fortnite have watched as in-game fast food giants Durrr Burger and Pizza Pit have waged war, with Epic Games going as far as releasing a special Limited Time Mode to allow players to choose their side in this epic battle. 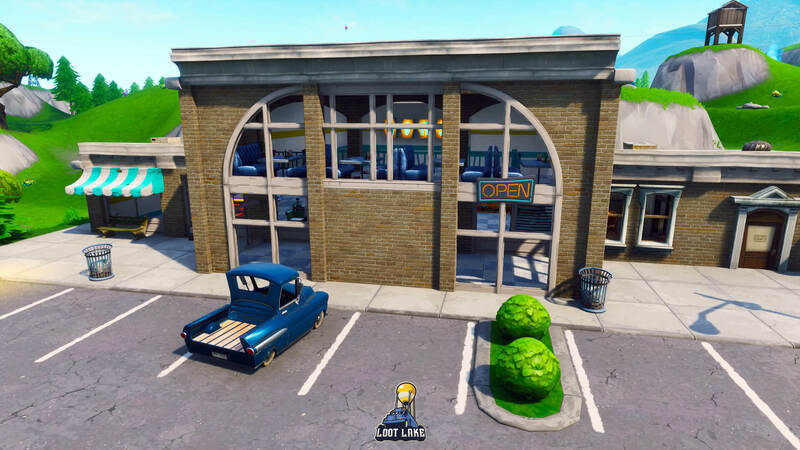 The war rages on in the V7.10 update, as Uncle Pete’s Pizza Pit has opened up a new location, directly across the street from Durrr Burger in Retail Row. Also interesting to note at Retail Row is the NOMS grocery store, which has had it’s sign removed entirely. Whether this means the store will be changing its name or switching to become a different type of shop is unknown. 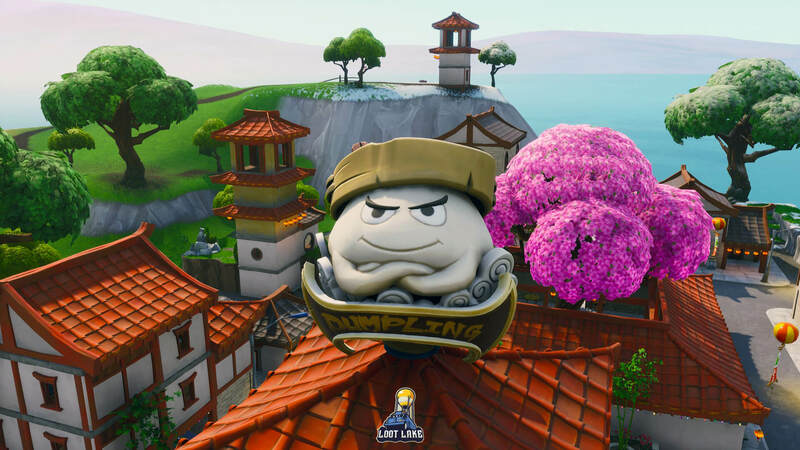 It seems like we may also see a new opponent enter into the fast food battle, as a new Dumpling restaurant has opened up in Lucky Landings. 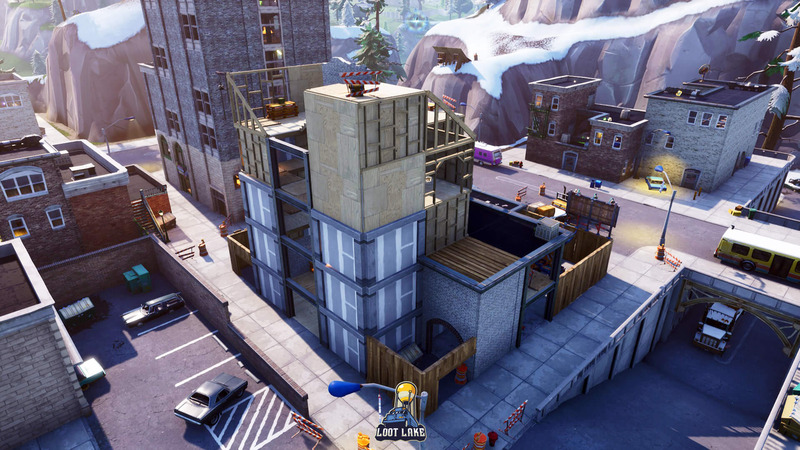 Construction work continues on the destroyed building at Tilted Towers. Taken down by the Cube just weeks after repairs concluded after the meteor shower, the building is beginning to take shape once again. 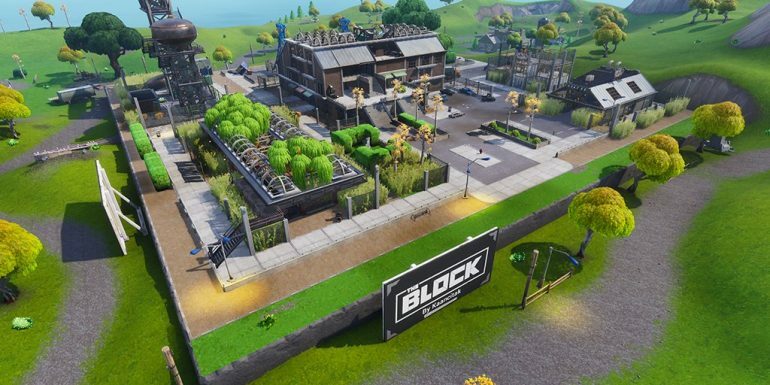 The first fan creation to feature at The Block has officially been announced, with Fortnite user kaancitak’s Grimy Greens scheduled to appear here in the near future. 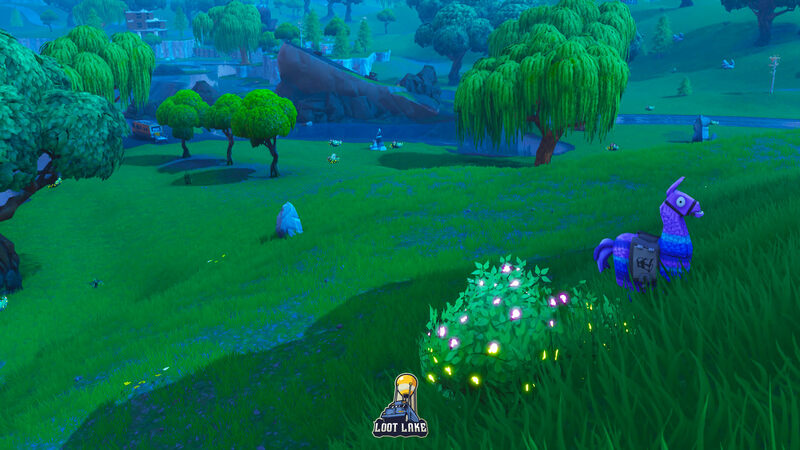 Have we missed any map changes from the V7.10 update? 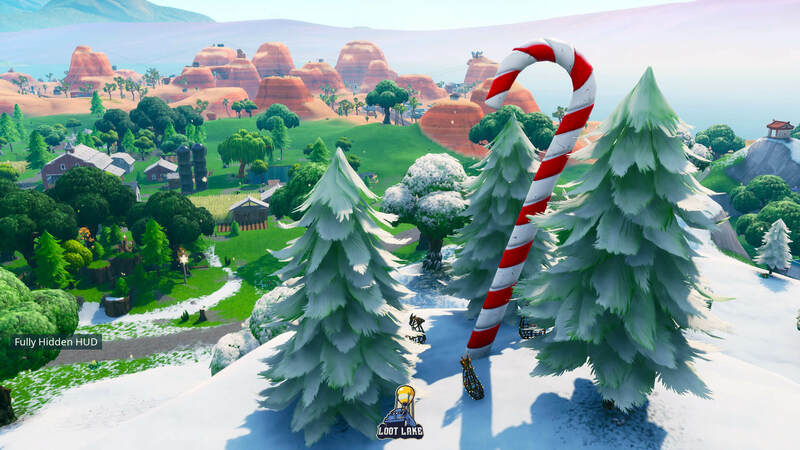 What do you think of the new Christmas additions? Let us know in the comments!